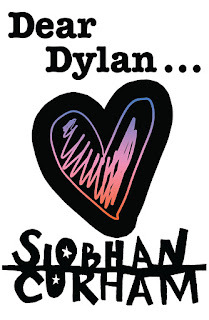 Last week I was given the opportunity to interview Siobhan Curham, author of 'Dear Dylan'. 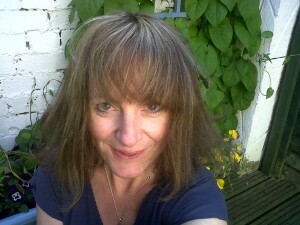 Here she talks about Snickers bars, writing from the heart and her crush on Prince Harry - enjoy! What inspired you to write 'Dear Dylan'? I was inspired to write a YA novel after running a lot of writing workshops for teenagers following the publication of my novels for adults. I wanted to write something teenagers would want to read. Plus, working with young people reminded me of what a tough time the teenage years can be. 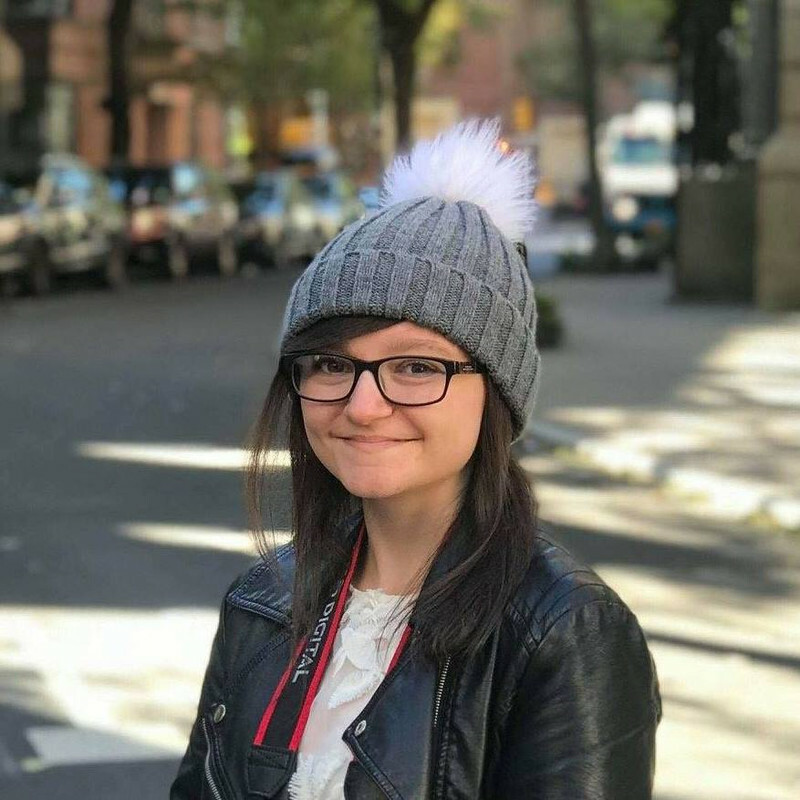 I wanted to write a novel about issues such as friendship, love and loss, to try and help and inspire any teenage readers who might be going through the same. Roughly, how long does it take you to write a book? It takes me about a year from having the very first idea to having a completed manuscript. The first 3 months I spend 'percolating' the idea - fleshing out the characters, figuring out the main plot points - and then it takes about 9 months writing the first and second drafts. If you could have a famous grandma / grandad, who would it be and why? It would be kind of fun to have the Queen as a grandma, but only because I have a bit of a secret crush on Prince Harry. But then, if the Queen was my grandma, Prince Harry and I would be related, so that would be a bit wrong, wouldn't it?! What are your top three tips for aspiring writers? 1) Write from the heart. Write about something you feel passionately about, not what you think a publisher wants. If you write from the heart, your words will leap off the page and your characters will live. 2) Read, read, read! Let other writers and books be an inspiration to you. One of my favourite YA novels is 'The Sky Is Everywhere' by Jandy Nelson. The writing is so beautiful reading it always makes me want to raise my game as a novelist. 3) Do not take rejection personally. This one is very hard - especially when you are starting out - but it's so important. Everyone's tastes are different and you are never going to write something that everyone likes. This is why my first point is so important - if you write about something you feel passionately about it will keep you going through the disappointments. What kind of things do you do to help you write, i.e. listening to music, etc.? I do use music to help me get into the mood of a book when I sit down to write. So every book I write has a kind of theme tune that I will play when I need a bit of help getting back into the flow of it. For 'Dear Dylan', that song was 'Lose Yourself' by Eminem because it sums up the importance of following your dream no matter how tough life gets, which is the central theme of the story. If you weren't an author, what would you be instead? I always dreamt of being an author, even as a very young child, but when I was a teenager I lost my confidence a bit, so I dropped out of uni and went to work in a video store. Then I worked in the complaints department for a frozen foods company and people would send me all kinds of gross things they'd found in their frozen peas or ice-cream! It took me ten years after dropping out of uni to finally get the confidence to pursue my dream and become an author. If I wasn't an author, I would love to be a dance instructor - and I'm actually training to become one at the moment. You can buy Siobhan's books HERE.